What is it, then, that makes human waste smell? 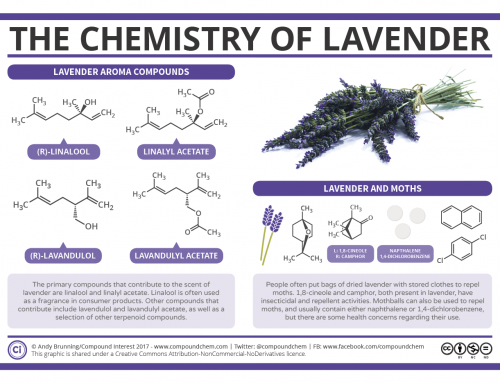 There are actually a variety of chemical constituents that contribute, which can, for the most part, be placed broadly into three groups: fatty acids, sulfur-containing compounds, and nitrogen-containing compounds. Of these three, fatty acids tend to be present in faeces in the highest concentrations. A variety of fatty acids have been detected in the odour of human faeces; the major one of these is ethanoic (acetic) acid, which of course is more commonly known as vinegar. However, its contribution to the overall odour is low. Much more important are the longer chain fatty acids, butanoic (butyric) and pentanoic (valeric) acid. Butanoic acid is actually the main odour-causing component of human vomit, to give you an idea of its aroma. Pentanoic acid has a similarly unpleasant smell, and the two together give a ‘farmyard’-like smell. 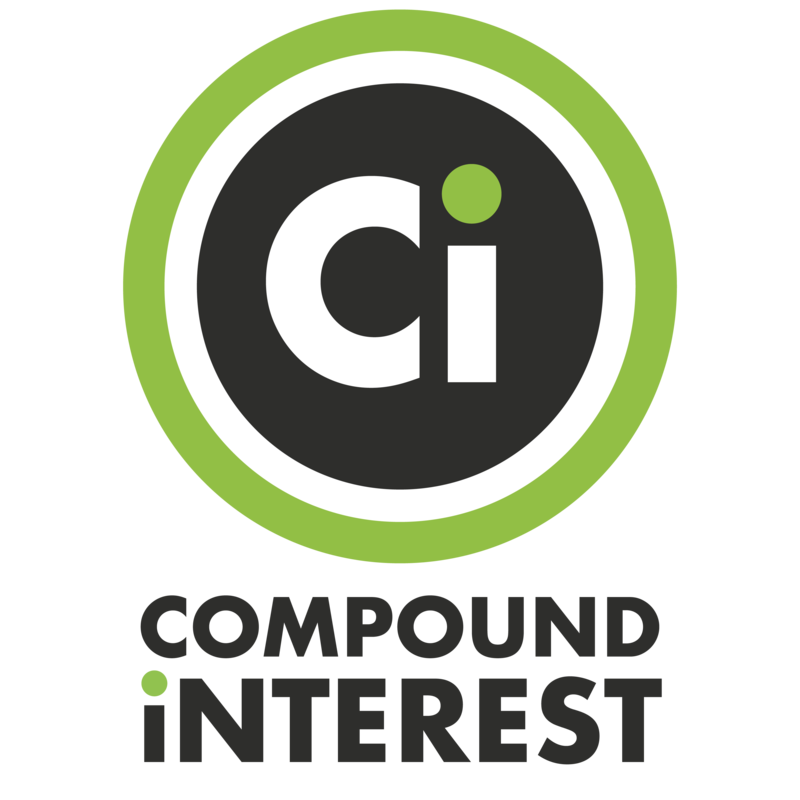 This is also contributed to by a compound that doesn’t fit into the three categories, para-cresol, which is also a major player in the odour of pigs. Whilst the fatty acids may have the higher concentrations, what’s more important when it comes to smell is a compound’s ‘odour threshold’. This is the concentration of the compound necessary for the human nose to detect it. For sulfur-containing compounds, this threshold is very low indeed, meaning even a small amount of them can be detected by our noses. 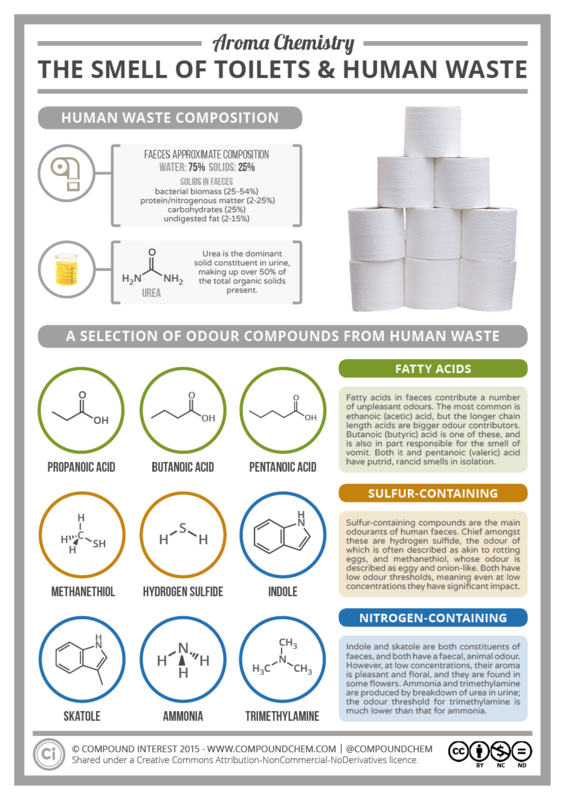 Sulfur-containing compounds such as hydrogen sulfide and methanethiol (both also main constituents of flatulence) are the primary contributors to unpleasant faecal odours. 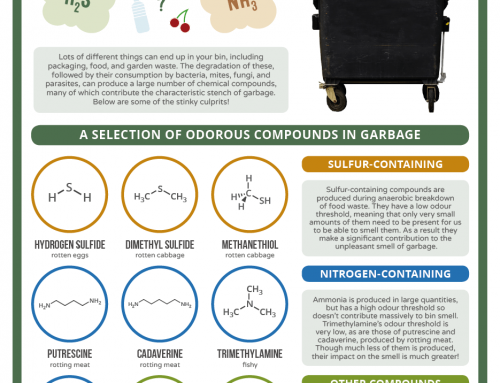 The final group, the nitrogen-containing compounds, are unusual in that for some of them, their smell is actually different at different concentrations. Indole and the appropriately-named skatole are both found in human excrement, and contribute animalistic, faecal odours. 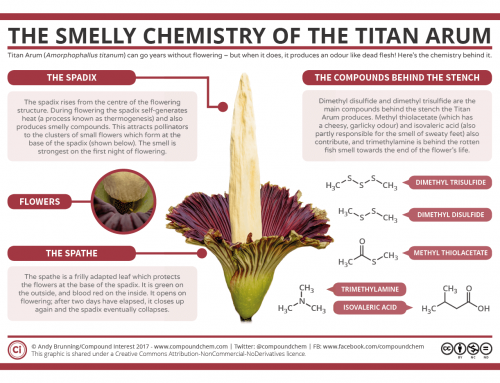 However, at very low concentrations, both have pleasant, floral odours, and are even found in some flowers, and used in perfumes. 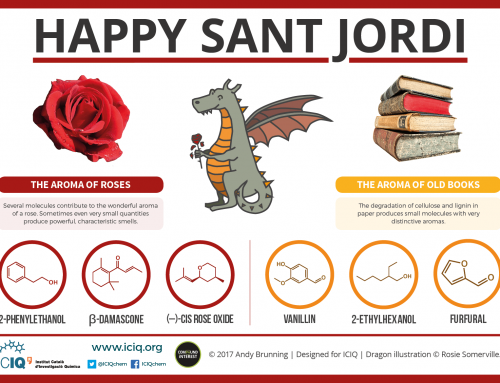 Whilst we still don’t know about all the nuances of our sense of smell, it’s theorised that this is because it binds to different olfactory receptors in our noses at different concentrations – binding preferentially to one at low concentrations, and to another, through another part of the molecule, at higher concentrations. Other nitrogen-containing compounds are found in urine. 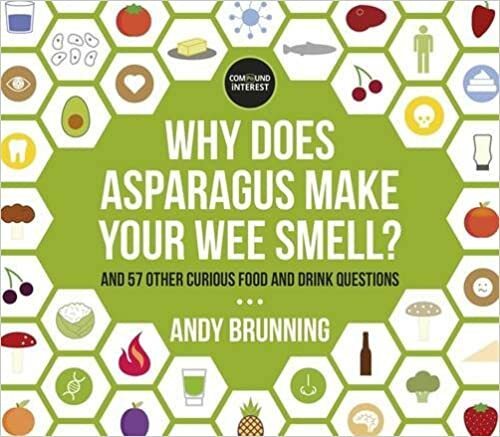 A large number of different compounds can affect the smell of urine, and it can be influenced by diet (as people who’ve experienced the effects of eating asparagus can attest). Whilst the urea in urine is odourless, it can quickly break down into other nitrogen-containing compounds, such as ammonia and trimethylamine. Ammonia has a pungent smell, but a higher odour threshold than trimethylamine, which has a fishy odour – and is in fact the compound responsible for the smell of fish. These compounds are continuously created as urea breaks down, which explains why stale urine smells much worse than fresh urine. At this point you might well be wondering why we’d want to know so much about the chemical causes of the foul smell of human waste. 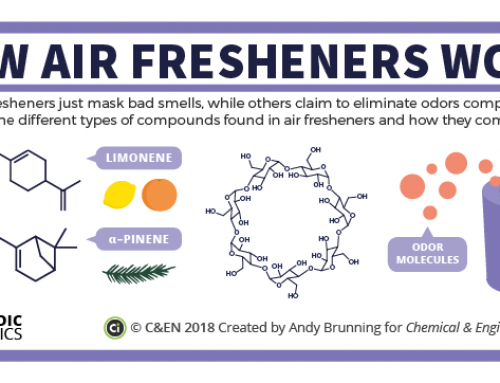 There is, of course, one obvious reason: the more we know about the chemicals that cause the odour, the better air fresheners we can design to combat and neutralise it. Anyone who’s ever used a portable toilet at a festival will appreciate the benefits there. Additionally, we may be able to discern information about a person’s health from the odour of their faeces. Unpleasant though it sounds, chemists have carried out studies in which they have tried to tie concentrations of some of these volatile compounds to incidence of disease in the test subjects, to try and develop new methods for diagnosis of conditions like cancer and liver disorders.